Vancouver’s second annual North Shore Craft Beer Week begins this Friday, October 19th and us beer geeks are more excited than ever. 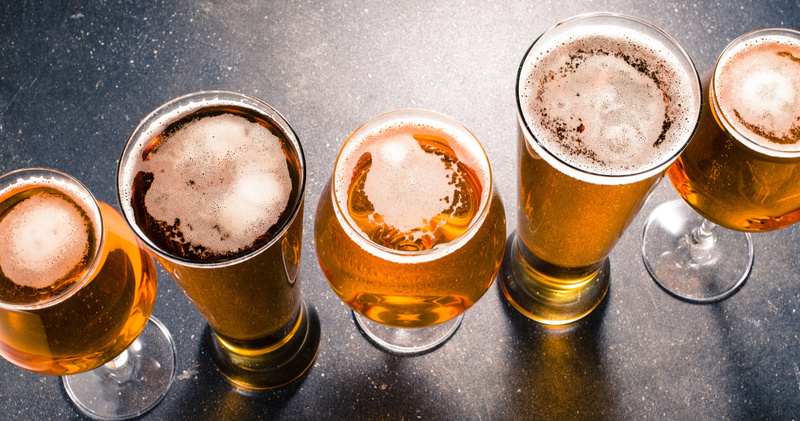 The North Vancouver craft beer festival will showcase local beer companies, craft breweries, and even premiere samples from breweries that will be making their way to North Vancouver in late 2018/2019! Very Cool, Very Chill – Beere Brewing Co. Eating Before Swimming – Bridge Brewing Co.
Knee Knackin’ Blonde Ale – Black Kettle Brewing Co.
Now that we’ve got the start of your list, finish it off! Tell us your favourite beer from Vancouver’s North Shore Craft Beer Week! “I don’t live in Vancouver, and I’m looking for craft beer near me!” No worries, friend. Click here to #DrinkLocal or check out our Guide to Canadian Craft Breweries List. Why Is It Important To #DrinkLocal? Support your local craft breweries! Craft beer is quickly replacing vodka as the drink of choice for many young Russians.